Thanks for taking the time to visit our site! 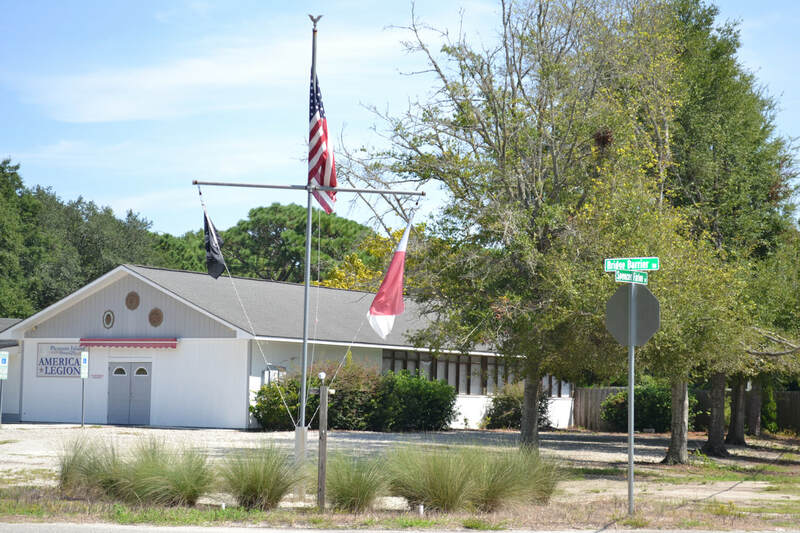 Post 129 serves members who live in the Pleasure Island area, including Carolina Beach, Kure Beach, Fort Fisher, and lower New Hanover County. ​If you have any question about our post, please visit our CONTACT page and let us know how we can help you!